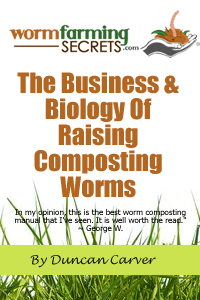 Are you asking whether people will pay for worms and for the compost they produce? Worms are most prominent in the fishing market or for the home composting market when sold with wormeries. Some even have strong customer base with research centers who use worms for their research. Sadly too many people think it is an easy and simple way of making money and many people underestimate the time and effort needed. There are many successful businesses out there which are making good money with each focusing on providing for different markets. There are some who are in the business specifically for selling worms, so they find the best way to grow fat worms fast. Some are there to provide good quality worm casts to make compost tea which is great as an organic fertilizer. There are even companies who don’t really care about either of them and focus on the worm business as a solution to recycling organic waste, receiving money for the recycling service. The great thing is that these operations are happening all across the world from the US, Canada and the UK to India, Hong Kong and Australia! So it really isn’t inhibited by where you are. But be aware, more serious businesses take on large machinery and facilities for breeding worms and composting which require a lot of careful planning and investment. Like any business, selling worms and worm cast incurs costs, and it is about covering these costs to make a profit. Worm farming does take a lot of patience and time to get things right and moving. You will need to ask yourself if you will be able to sell enough worms and cast to make up for the time you spend in raising them? 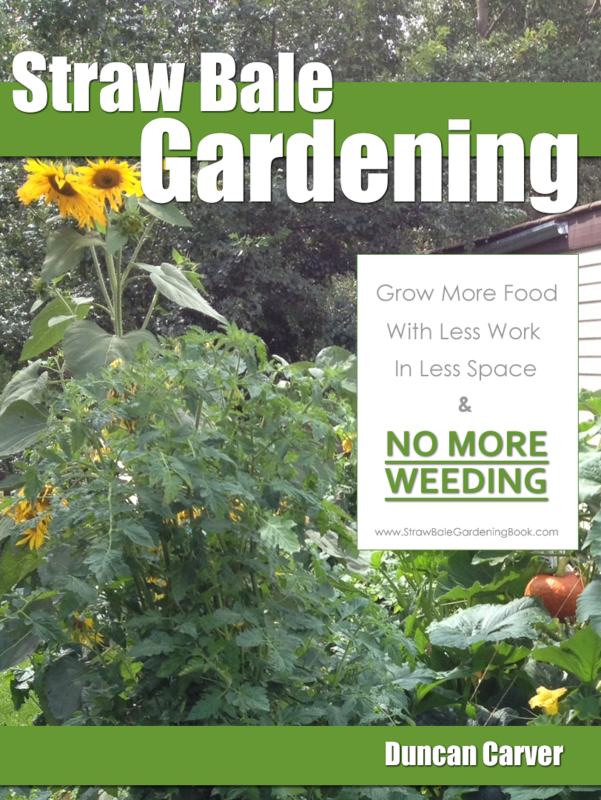 Many worm farming businesses do not actually focus just on farming worms, and also diversify in other garden products and services. Some are existing farms and are only doing worm farming as an extra business on available land, which also acts as a solution for their horse/cow manure. I will encourage you to start it off and give it a go if you believe you can make it successful but please please do careful planning and don’t underestimate the business of worm farming!